Enter Colin Macdonald, cunning, talented, and elegantly moustachioed. He steps into the garden, gleaming saxophone in hand ready to defend its tainted reputation. 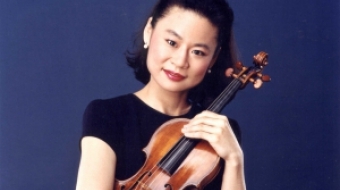 Vancouver Philharmonic Orchestra presents "Dueling Strings"